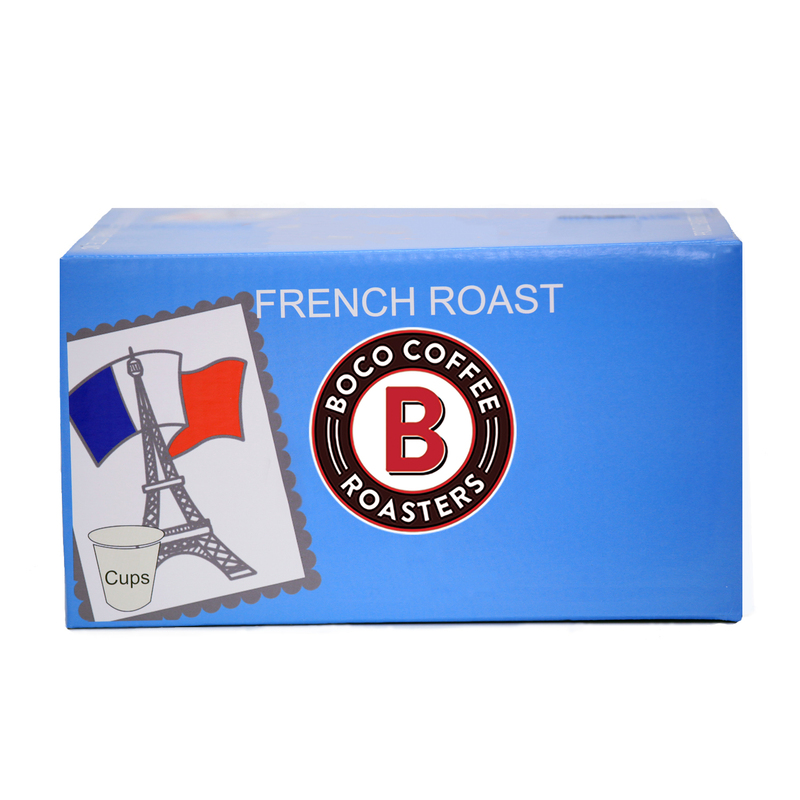 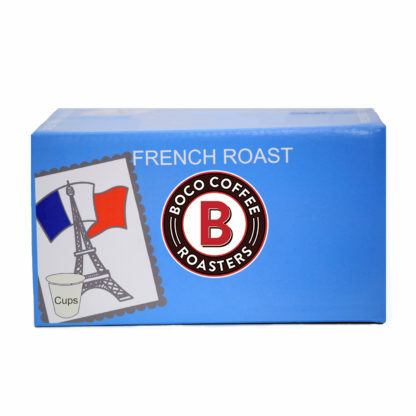 Mix and match one dozen of your favorite coffee cup roasts. 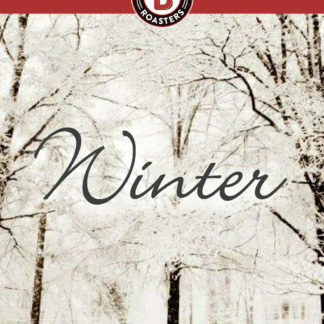 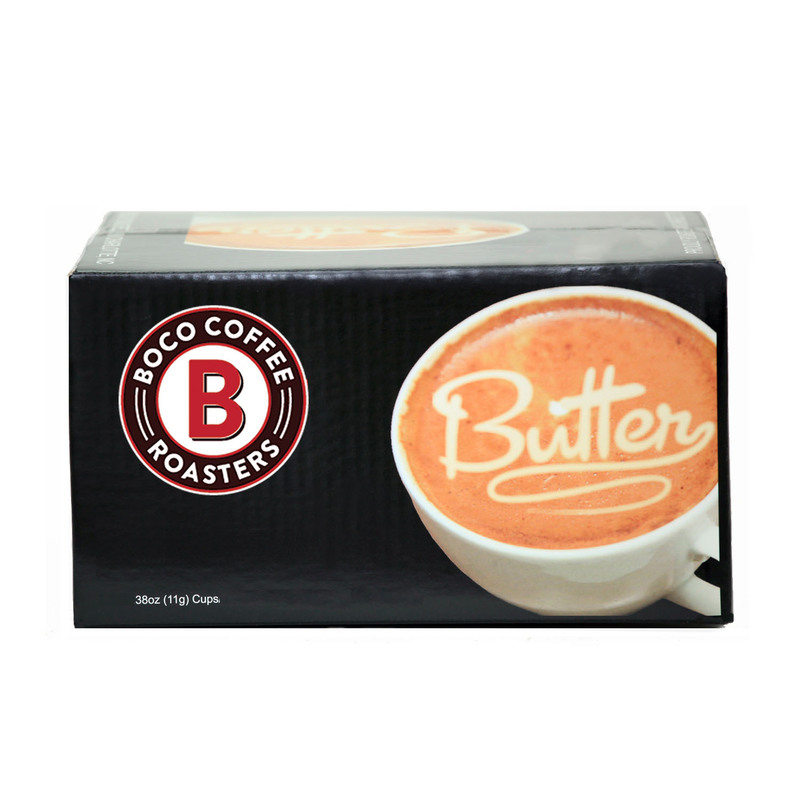 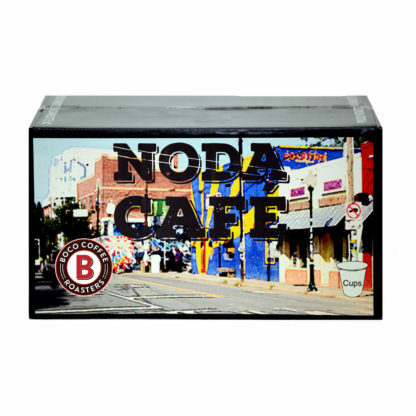 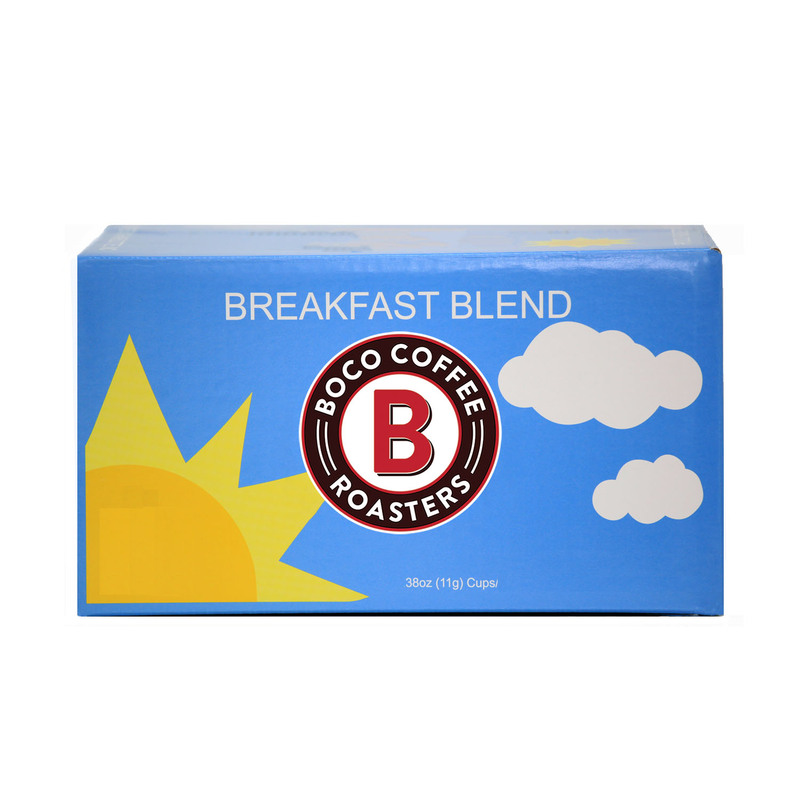 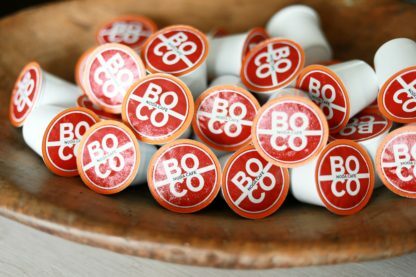 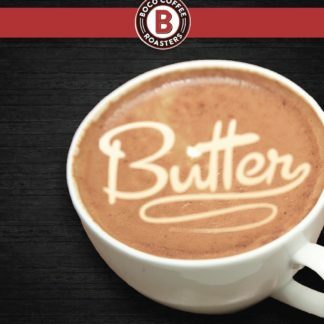 Choose from Butter, French Roast, NoDa Café or the Breakfast blend. Just tell us which ones you would like and we will pack them up.